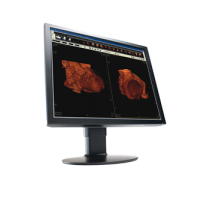 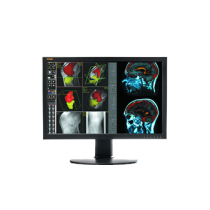 Many believe that the diagnostic display or monitor is one of the most important tools in digital medical imaging. 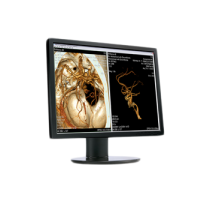 The ability to view the entire image will be determined by the size of the monitor in terms of mega pixels (MP). 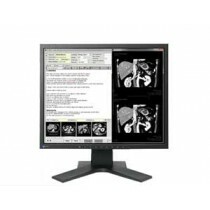 Typically a 3 MP monitor is good for CT, MRI and angiography digital imaging. 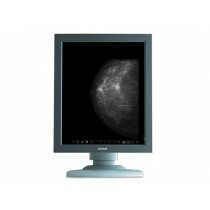 For mammography digital image usually a 4 MP or higher monitoris a good start. 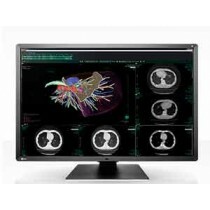 High-end PACS image display may be best served by a 6 MP monitor. 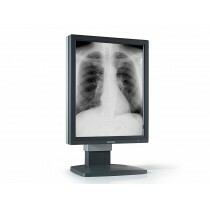 We carry displays that can be used for the display of monochrome images such as CR, DR, CT, MRI, Nuclear Medicine, Mammography and Ultrasound.